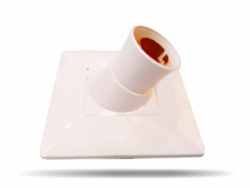 We are engaged in offering to our clients dimensionally accurate Bulb Holder Ring that is manufactured in line with the prevailing market trends. 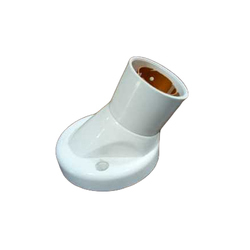 These holders are especially designed for excellent grip on the bulb and can be customized as per the clients' choice. Our clients can avail these rings at industry leading prices. By keeping the track of current market trend, we are highly efficient in providing our customers best quality assortment of Batten Holder.